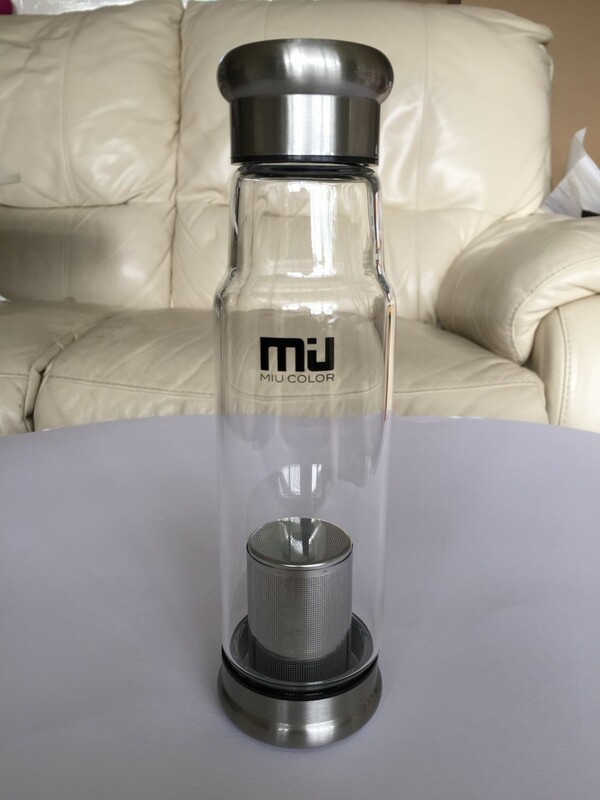 My never ending search for the perfect all in one tea infuser has continued, with my recent purchase of this tea infusing bottle from MIU COLOR. 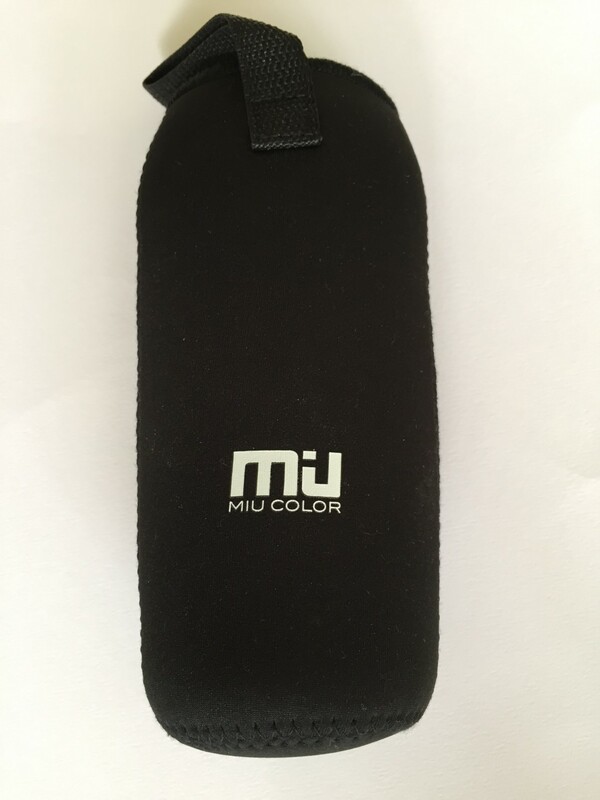 The bottle arrived really nicely packaged and complete with the black neoprene sleeve and two cleaning sponges. 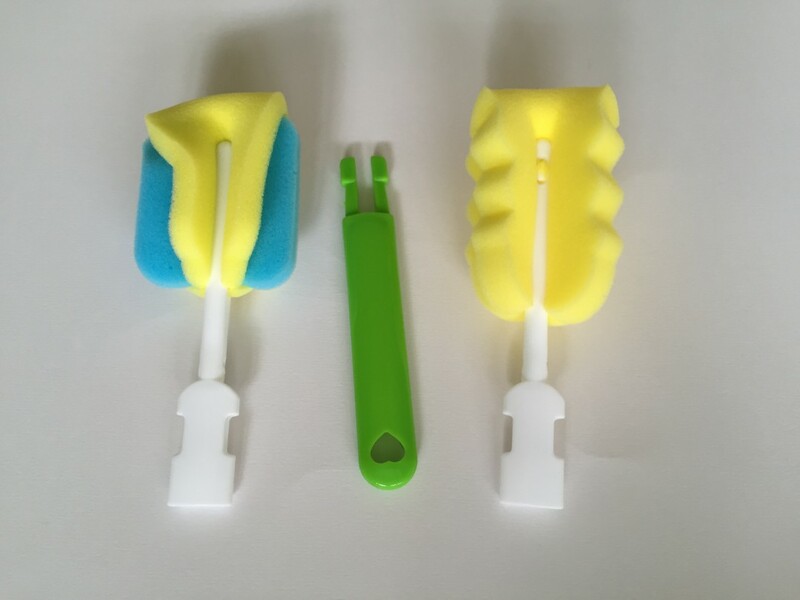 The cleaning sponges are fantastic and really speed up the cleaning, the bottle is also designed to enable easy cleaning as the top and bottom can be removed, allowing the water to run freely through the glass chamber. 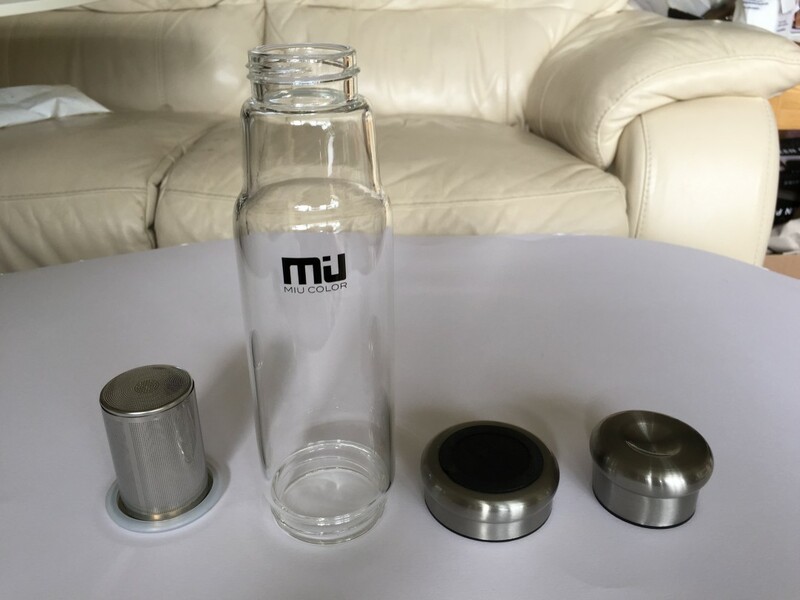 I love the quality and overall feel of the MIU bottle, the glass is thick and the brushed steel effect on the bottom and lid has a luxurious feel. 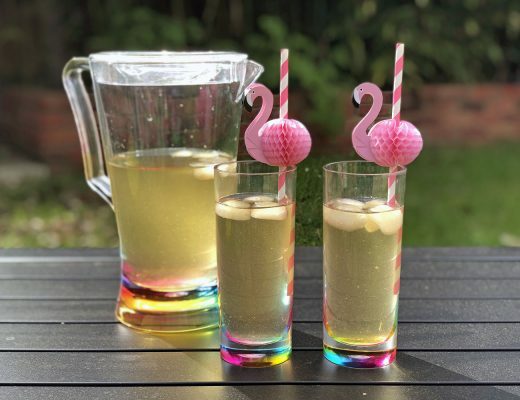 The infuser is also great and really fine so you never end up with any bits floating around in your blend. 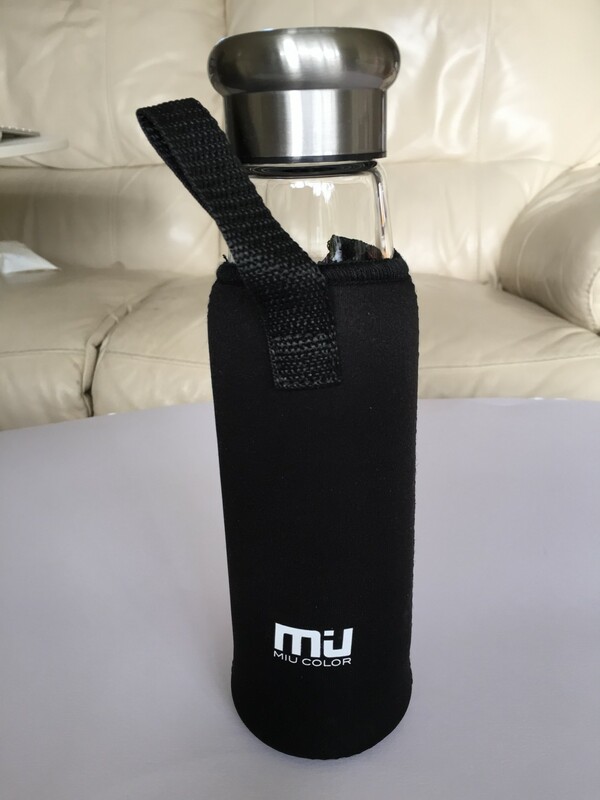 The zip on the neoprene sleeve making the bottle super simple to insert and the non-slip rubber bottom of the bottle both add to the premium feel. 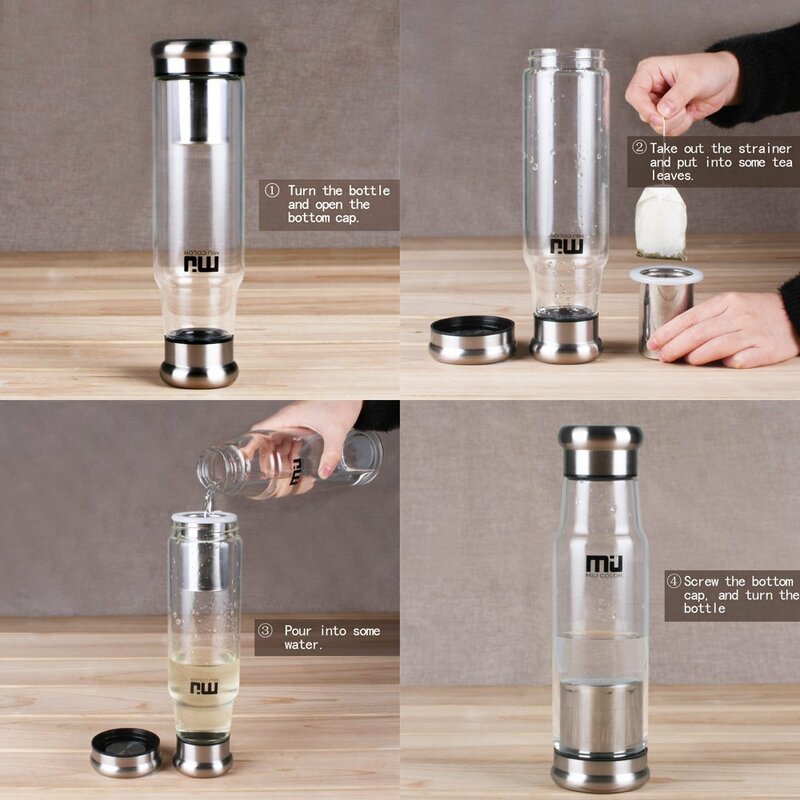 To use the bottle you simply unscrew the bottom of the bottle and lift out the infuser, fill the infuser and then screw the bottom back on with the infuser inside. 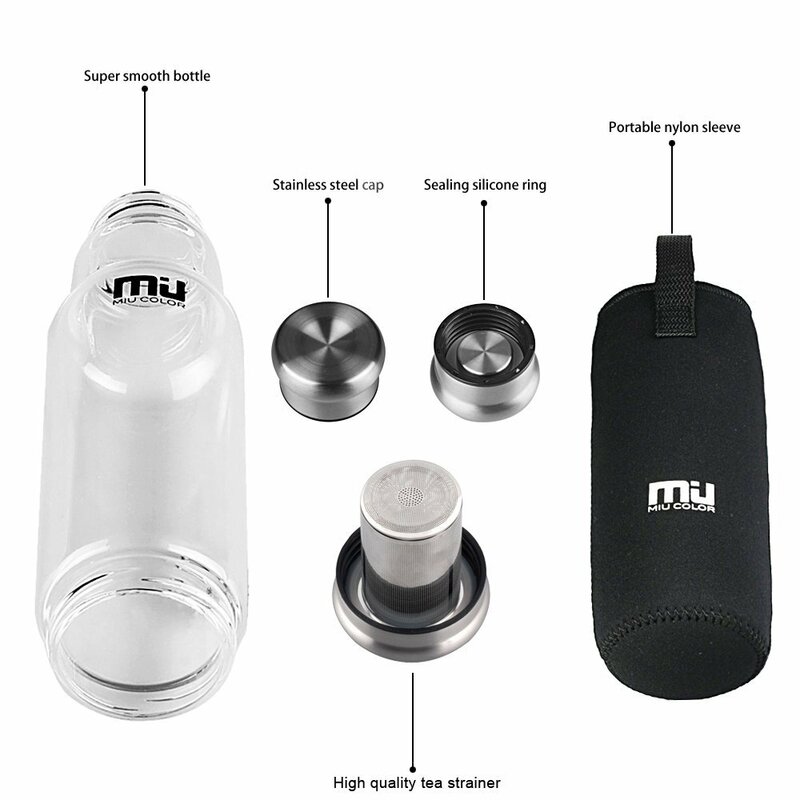 The bottle can also be used without the infuser for any beverage you like. 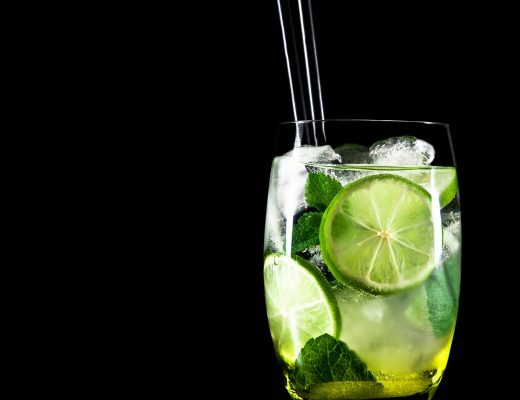 You then unscrew the lid and add the water and the flavour is infused in to the water. 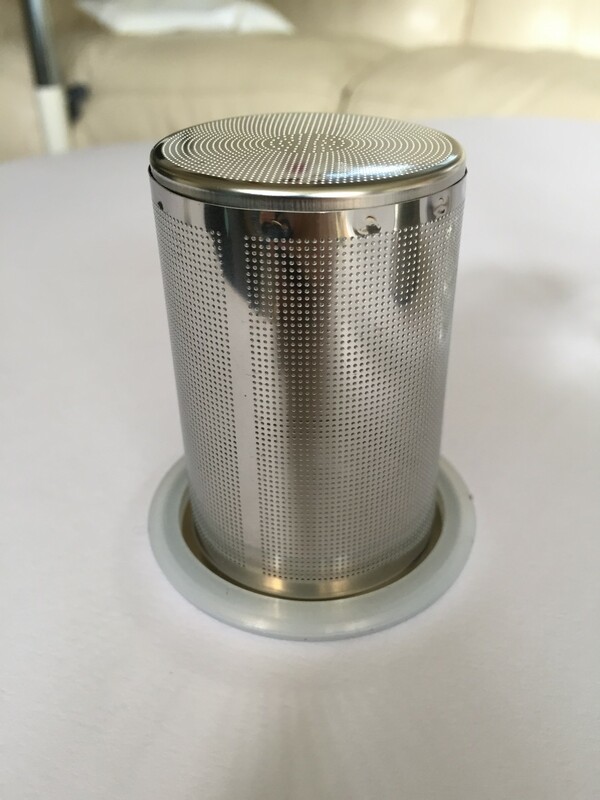 You can flip the bottle upside down with the lid on and undo the bottom and remove the infuser once the tea is your desired strength or you can leave it in and use less tea! The top and bottom have rubber seals so the bottle is totally airtight and I couldn’t imagine it ever leaking. 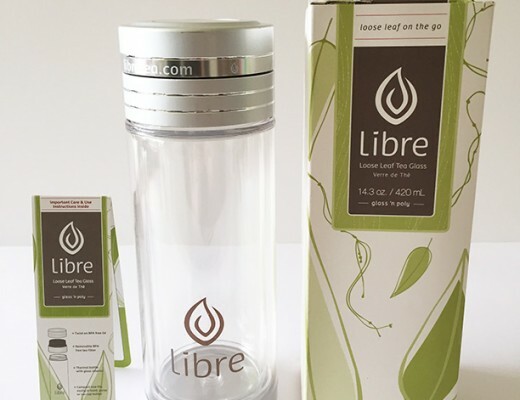 Although this bottle isn’t double walled like some of my other tea bottles, the neoprene sleeve still keeps the contents warm a long time, without losing the extra capacity that you do with double walled bottles. 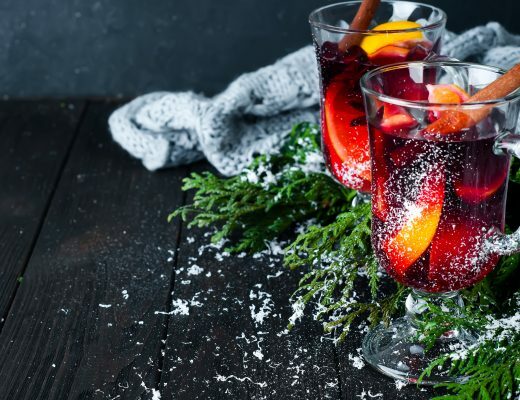 The only downsides of the bottle are it that there are quite a lot of parts which can make dismantling and refilling it a bit of a fiddle. 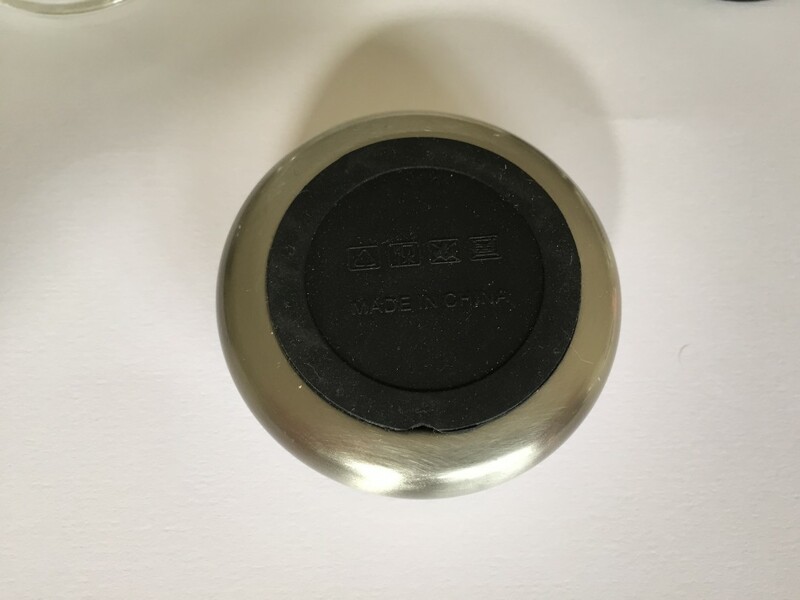 Also the solid construction of the bottle does mean that it’s quite heavy, this could make it troublesome if you often carry your bottle out and about. 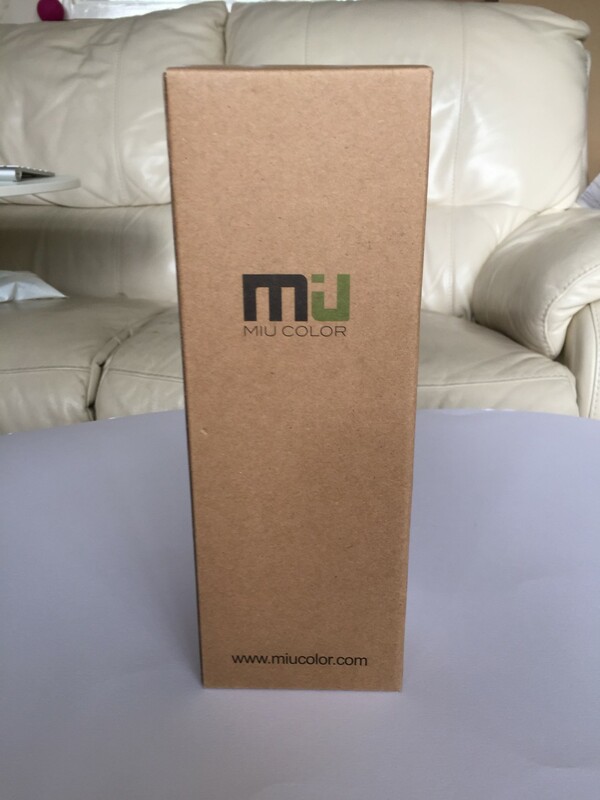 Overall I would say the MIU COLOR Tea Infusing Bottle is one of the best I own. It’s style and quality is fantastic and it’s really enjoyable to use. 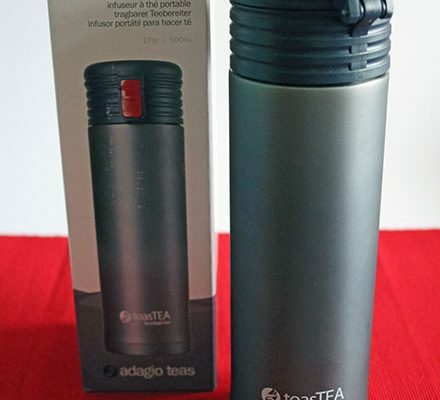 If you like to carry your bottle around you might like to look for a lighter bottle and consider a double walled bottle to keep your tea warm for longer. 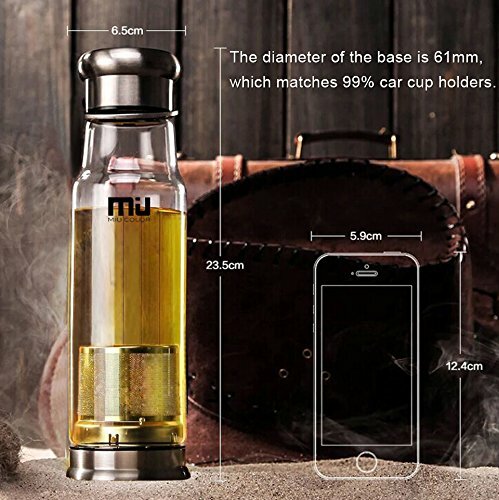 If you mainly need a bottle for home or office use then this is probably about as good as it gets! 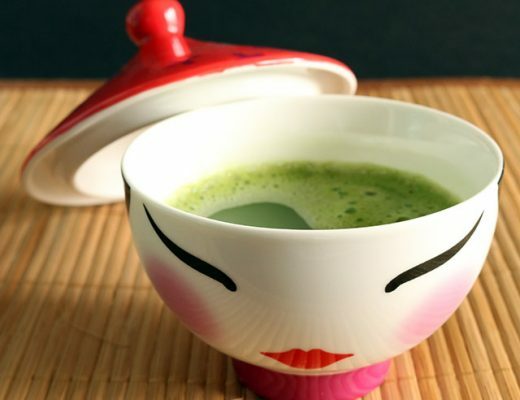 Sign up to my mailing list for more tea goodness!